Moritz Meyer-ter-Vehn has joined the editorial board of the American Economic Review, one of the profession’s top five journals, as an associate editor. He will be working with co-editor Jeff Ely on submissions in economic theory. 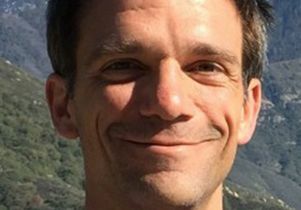 Meyer-ter-Vehn, who is an associate professor of economics at UCLA, is a microeconomic theorist with research interests in both pure and applied economic theory. His research agenda in pure theory focuses on robust mechanism design. On the applied side, he studies dynamic games with incomplete information and has written papers on labor market competition, firm reputation, and information aggregation.